NavLabs is an Appian consultancy and development shop focused on building rich business applications that users love. With over 10 years of experience leading Appian projects, we are passionate about sharing our technical expertise, agile mentality, and personal touch to make Appian succeed and thrive in any organization. Whether you’re migrating away from a legacy system or finally standardizing an Excel-and Email workflow, NavLabs can help build an Appian system to meet your needs. We know the right questions to ask when gathering requirements, write beautifully simple scalable code, test early and often, and work hands-on with end users during the roll-out. We’re iterative and Agile development gurus, so you’ll have a working application after the first sprint and plenty of demos and feedback opportunities along the way. All our consultants are passionate about using technology to solve complex business problems and have the communication skills to clearly explain how they’d do it. They stay up to date on the latest Appian features and maintain a library of internal tools, components, and boilerplate applications to share with the Appian community. Check out our Task Metric Utilities in the AppMarket! 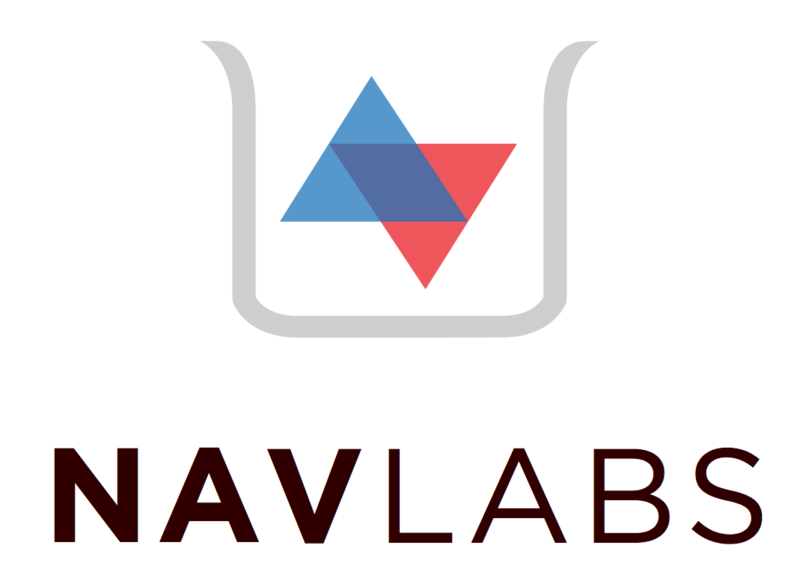 We love discussing Appian and any other interesting technologies, so feel free to reach out at contact@nav-labs.com!